But, some bad excuse always comes up when I ask him if we can go furniture shopping. And then we argue about whether or not a couch that nearly touches the ground is really and truly “broken”. As if this is actually a debate. The real issue? The man is cheap. Mr. Prevention is the guy who gets his hair cut at the discount hair salon in grocery store for $8, after his $2 off coupon. He offers up our date night options by informing me of where we have coupons or Groupons. I recently got yelled at for buying Hefty trash bags because “those are so expensive, Nicole!”!! I get on Mr. Prevention about his “good deals gone wrong”, from time-to-time. Yes, fresh mozzarella is incredibly cheap at CostCo…but we have 2 pounds of it that expires tomorrow. His solution: “Why don’t you make us pizza?” Hmm…why don’t you make us pizza? Needless to say, I came home from work yesterday to find a pizza crust, pizza sauce, turkey pepperoni, and a green bell pepper. And a request to use the jalapeno in the fridge. At least he asked first? Place a pizza stone or sheet pan in the oven and preheat to 500 degrees for ~30 minutes. Meanwhile, cook the bacon in a medium skillet, stirring often, until just crispy and lightly browned, 4-5 minutes. Use a slotted spoon to transfer the bacon to a paper towel-lined plate. To the bacon drippings, add the brussels sprouts, shallots, garlic, oil, vinegar, and red pepper flakes; saute 2-3 minutes or until brussels sprouts are slightly softened. Remove from heat. On a piece of parchment paper lightly dusted with cornmeal, stretch the pizza dough into a 14-inch circle. Brush the perimeter with olive oil. Sprinkle the dough with the cheesea, leaving a thin border around the edge. Evenly distribute the brussels sprouts mixture, then top with the bacon. Transfer the pizza and parchment to the stone in the oven, and bake 10-12 minutes, or until the crust is browned and the toppings are cooked through. 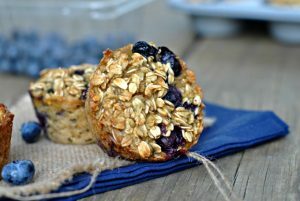 Remove from the oven and allow to cool 2-3 minutes before slicing and serving. Result: Such a savory pizza! 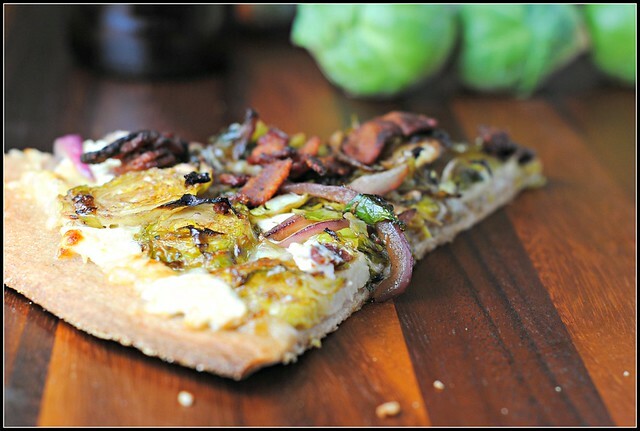 While the brussels sprouts don’t make this pizza for me (more of a texture preference – the taste was great!). I love the bacon with balsamic concept and the fontina added a richness balanced by the creaminess of the goat cheese and crunch of bacon to finish. Mmm! TGIF. I didn’t know Friday would ever get here…hallelujah! I cannot tell you how delicious that pizza sounds. It’s like everything good piled onto one whole wheat crust. I want it NOW… There may be a pizza night very soon at my house. Good luck with your gardening project! Oh my GOSH this looks wonderful! 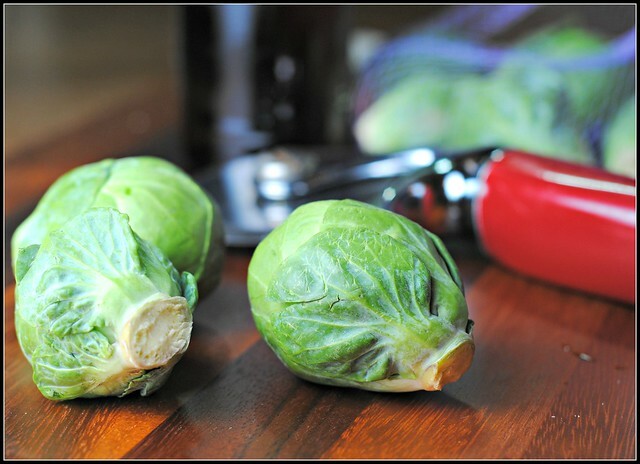 I have never tried a brussel sprout, but now seems like as good a time as ever! 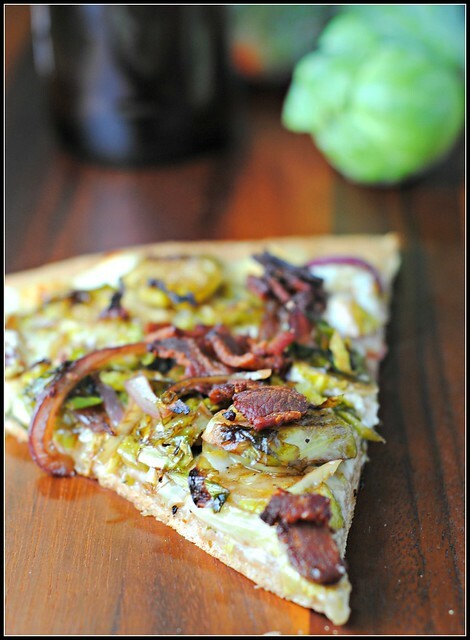 I’ve tried brussel sprouts several ways, I may have to try them on a pizza! Hooray you made it to Friday! And yes, now that I think of it, I did see on your blog how to find the right light to take photos – thanks for the tip! It’s only taken me 4 1/2 years to get there! Oh yum! 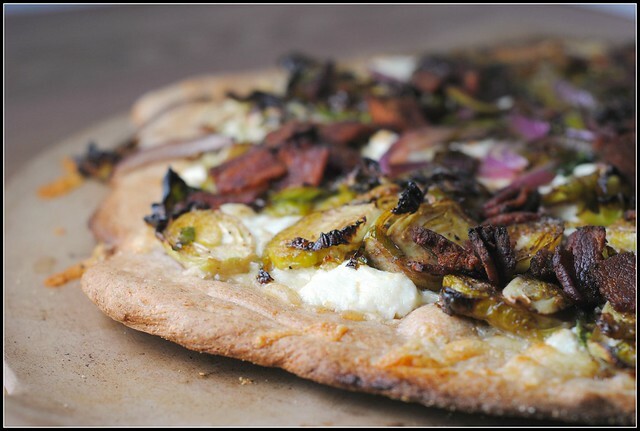 I’ve stuffed the crust with goat cheese before but definitely need to try it on the pizza itself! Mr. P and I would get along famously. I’m a cheapskate too. …although if my neighbours complained about my landscaping I’d probably not fix it, solely out of spite. Mr. P’s a better person than I am that way. Oh yum, this pizza sounds divine! 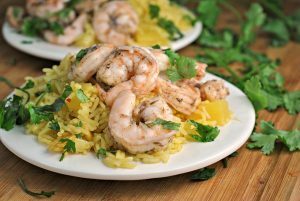 Thanks so much for sharing this recipe! I made this pizza awhile back and LOVED it! !